Biggest is not always best but in the case of these large London hotels, quality and quantity often go hand in hand. 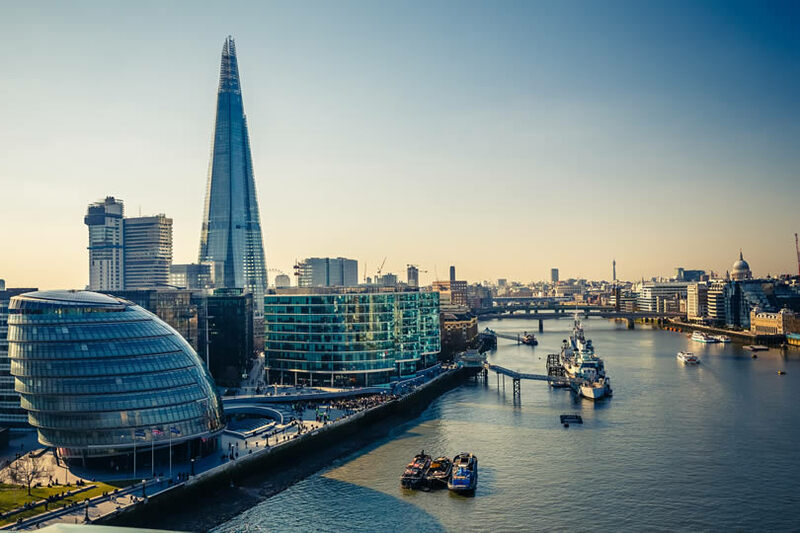 All the large hotels on this top ten list are found within London’s Zone 1, making every one of them perfect for both holiday or business guests. The Amba in Marble Arch is a grand Art Deco hotel located within walking distance of Buckingham Palace, Oxford Street and Hyde Park. The 692 rooms in the Amba have all been finished to a high and luxurious standard. Despite a plethora of modern facilities such as the fitness centre, the hotel offers a step back in time with its 1930’s themed restaurant and jazz bar. Close to the Royal National Hotel on Bedford Avenue, St Giles is a good choice in Bloomsbury, a quiet, leafy part of central London close to many major attractions. There are around 700 modern rooms in this hotel. The Grosvenor St Giles Casino is adjacent and can be accessed through the hotel lobby. This Three-Star hotel also has a pool and fitness centre as well as an onsite noodle bar, cocktail lounge and 24 diner. One of the most centrally located hotels on the list, the Strand Palace is found right on The Strand, where the old city of London meets the West End, a few minutes’ walk from Trafalgar Square. This hotel is perfectly located for those with theatre tickets as numerous major theatres are located close by. It’s also within spitting distance of Covent Garden. Opened in 1909, the hotel was once one of London’s greatest Art Deco interiors and much of this early 20th century glamour pervades today. There are 758 rooms at the Strand Palace, the best of which face in to one of the six inner courtyards, as well as an onsite Indian restaurant, Strand Carvery and Gin Palace. The Tower hotel is another offering from the luxury Guoman chain. Ideally located for visits to the Tower of London and Tower Bridge, the hotel is on the south bank of the Thames in St Katherine’s Dock. This 800 room 4-star hotel is famously one of London’s most love-it or hate-it buildings having twice won Time Out awards for being London’s second ugliest building. Unashamedly brutalist, the Tower Hotel was built in the 1970s with function in mind. Inside however, the rooms offer excellent views across the Thames and of Tower Bridge as well as luxurious décor and furnishings. The Tower Hotel is home to The Brasserie Restaurants and the XI Bar and Lounge, both positioned for views of the iconic Tower Bridge. Another Kensington option, the Copthorne Tara has 800 rooms and is a 25-minute walk to the South Kensington Museums. The Copthorne Tara however is in a more residential area than the Cromwell Road hotels, bordering Holland Park and a short walk from Hyde Park. The closest tube to the Copthorne is High Street Kensington. The hotel offers a wide choice of rooms including the Presidential Suite and Club Rooms, as well as six in-house dining options. The hotel’s proximity to The Royal Albert Hall makes it a popular choice for concert goers. One of the least charismatic 4-Star options on the list, the Holiday Inn London Kensington Forum has an impressive 906 rooms and is excellently located. This hotel has basic amenities in comparison to grander options, but it’s a great choice for a short stay. Located just off Cromwell Road, London’s hotel heartland, it’s a five-minute walk to Gloucester Road Tube Station. Often kids eat and stay for free in the family friendly rooms and informal restaurant, making it a big hit with families. From the Holiday Inn London Kensington Forum, the South Kensington Museums are just a 15-minute walk away. The4-Star Cumberland Hotel enjoys a central location in Marble Arch, a stone’s throw from the buzzing sights and sounds of Oxford Street and the large expanse of Hyde Park. This rather grand hotel has over 1000 rooms, including some rather unique options such as the Jimi Hendrix Suite. The hotel is currently owned by the Guoman chain, a luxury subsidiary of Thistle, which has brought it bang into the 21st century. Facilities include the Momentous Restaurant and Bar, the Brasserie -home of the Cumberland Afternoon Tea- and an Art Deco private dining area. 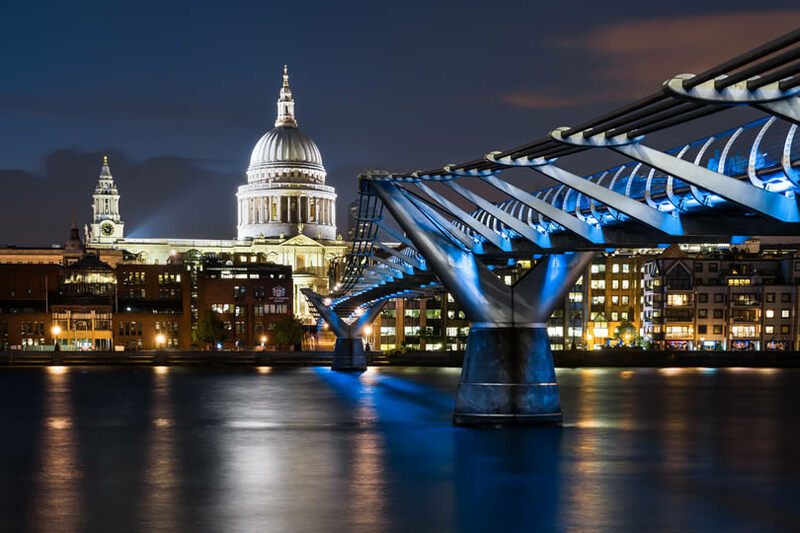 With unrivalled views of Westminster Bridge, the River Thames, the Houses of Parliament and Big Ben, this is a wonderfully located hotel for tourists to the capital. The largest of Park Plaza’s London hotels with 1019 rooms, this oval shaped building has 4-Stars. It’s home to multiple facilities including a 24 hour business centre, spa and pool as well as upscale dining choices including Brasserie Joël and Ichi Sushi & Sashimi Bar and the Primo Cocktail Bar. The penthouse suites are the pinnacle of the hotel’s rooms and of course, offer the best views. The largest Hilton in London is conveniently located on the Edgeware Road close to Edgeware Road Tube Station. This hotel offers extensive business services as well as a fitness centre, swimming pool, Mediterranean restaurant, whiskey lounge and beauty salon. The hotel is just a ten-minute walk to Oxford Street, Marble Arch, Paddington or Marylebone. This 4-Star hotel has a choice of rooms, suites and executive rooms, with a total of 1059 rooms in the whole hotel. Guests with rooms in the top few floors of the modern tower block will enjoy impressive views across London. 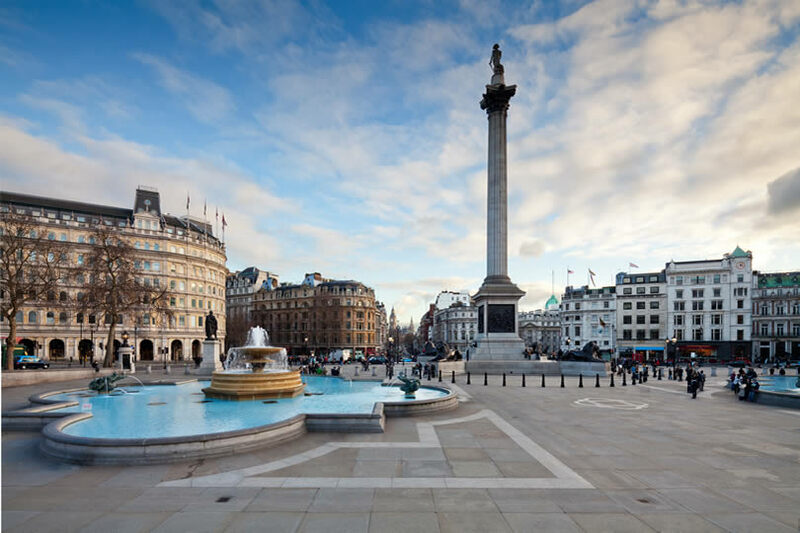 The Royal National is situated close to Russell Square in Bloomsbury, a few minutes’ walk to the British Museum, the most visited tourist attraction in the country. The Royal National is found in a vast 1920’s block on Bedford Square. It’s a 3-Star hotel owned by the Imperial London Hotels chain. There are a whopping 1630 rooms in this hotel, sleeping between 1 and 4 people. You are able to book rooms with a free breakfast and all rooms have tea and coffee facilities. Furthermore, this massive hotel is home to many in-house dining options including a pizzeria and a pub-style bar as well as a fitness centre, gym and coffee shop. The nearest tube is Russell Square, which is on the Piccadilly Line, giving guests direct access to Heathrow Airport and Kings Cross St Pancras International. The West End, Chinatown, Oxford Street and Piccadilly Circus are all within a fifteen-minute walk of this hotel.